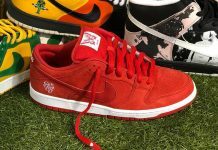 Nike SB has collaborated with ton’s of hip hop artists in the past which resulted in hit colorways such as the De La SB High, MF Doom and a few others that have reached grail status. 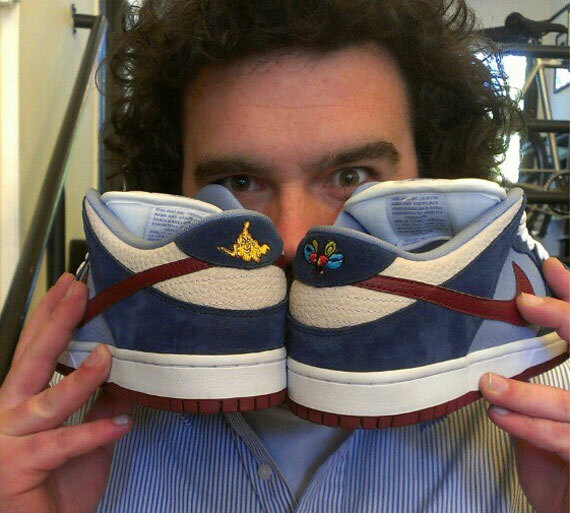 For 2013, Nike SB sets forth a collaboration with hip hop artist, Del The Funky Homosapien on a Dunk Low. 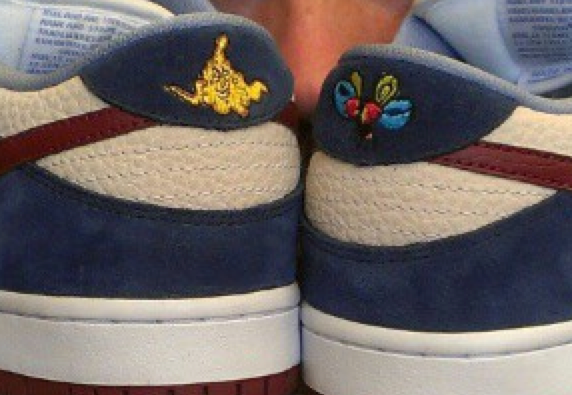 The collab sports a Plum and tan colorway on the uppers, featuring special logos on the heel. Stay tuned with Modern Notoriety for more news on this special collaboration.